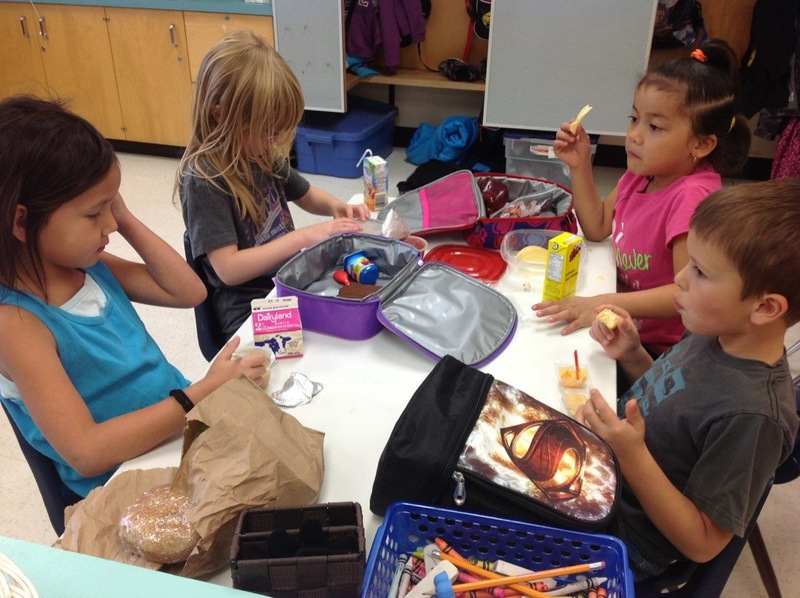 Eating lunch at school is a big deal for the students. This is their first year to get to do this! It’s always fascinating to me to see who sits with who and where in the classroom the students choose to sit. This is our smallest table, but it’s almost always full, with some larger round ones staying empty.